A visit from el angel Gabriel 4 years ago – Happy Bday Gabrielito! December 25, 2006 – Gabrielito had to be resuscitated at the moment of his birth. 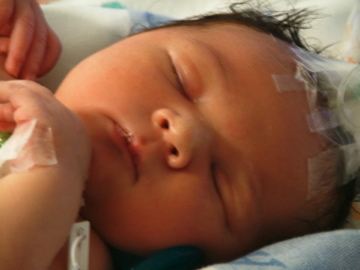 He spent 10 days in the NICU unit. 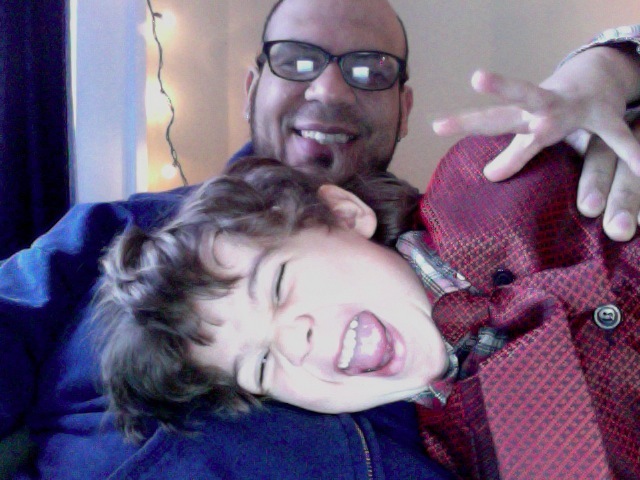 December 25, 2010 – Gabrielito is full of life and mischievous cuteness.